Abate Pest Management has set the wheels in motion to grow a network of pest control franchises throughout the UK. The business from Morley near Wymondham is owned by husband and wife team, Jon and Jill Blake, started operating in 1999 and has grown to be a major player throughout the Eastern region working to prevent and cure pest problems. Abate has developed a client base throughout the region servicing domestic and commercial customers including Anglian Water, Intu Shopping, Best Western Hotels, Johnston Logistics UK and Greene King. In addition to the normal wasps, fleas, mice and rat problems they also specialise in property woodworm treatment and bird proofing solutions. The business has created a new team to roll out and manage the franchising. In addition to Jon and Jill, Neil Foley joins, who has spent 40 years in sales and business coaching and Jonathan White who has supported Abate for the past 8 years in Sales and Marketing. The business has also appointed franchise experts Morgan Blake Solutions Limited. 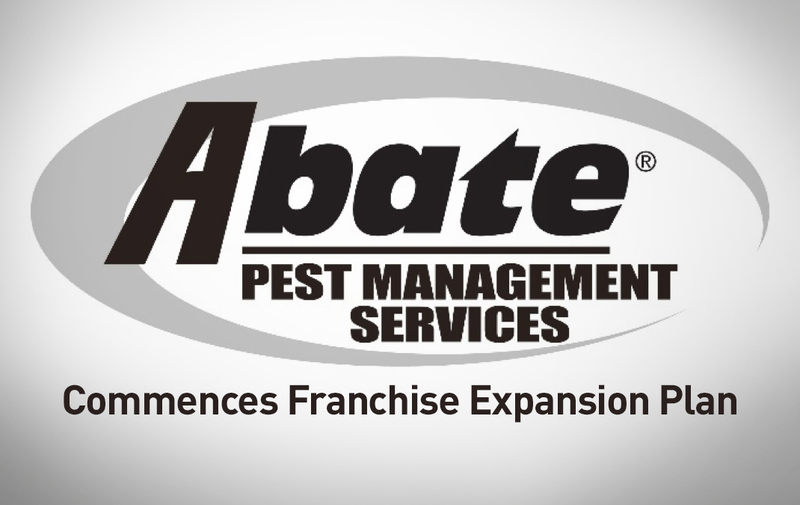 To learn more about Abate Pest Management Franchising please visit https://www.pestfranchise.co.uk/. Left to right: Jeffrey Rafftree, David Noble, Morgan Blake Solutions Ltd. Jill Blake Director, Tracey Jeckells Senior Business Administrator, Jonathan White Director, Neil Foley Director, Jon Blake Managing Director. Error: Error validating access token: Session has expired on Sunday, 17-Feb-19 03:23:39 PST. The current time is Thursday, 18-Apr-19 22:00:52 PDT.